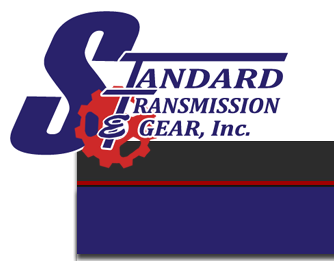 With over 30,000 feet of warehouse and remanufacturing facility, Standard Transmission is able to stock new and remanufactured standard transmissions for most popular cars and light trucks. Our new units are warranted for 12-months/12,000 miles. Our remanufactured units have been refurbished on-site by our skilled technicians, and come with a 12 month/12,000 mile warranty. If your vehicle is at a retail shop, please have them call us for a quote. 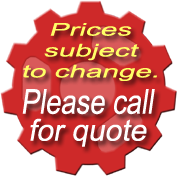 We are THE wholesale supplier for all of your transmission needs! ** Additional information will be needed for the correct transmission to be shipped. *** WE sell the actual 4.0L unit. Some places sell units that have the smaller gear set from 2.3L or 2.9L units. This is due to the limited availability of the 4.0L parts, and most remanufacturers are not willing to spend the extra money for the proper parts. For more information, give us a call.